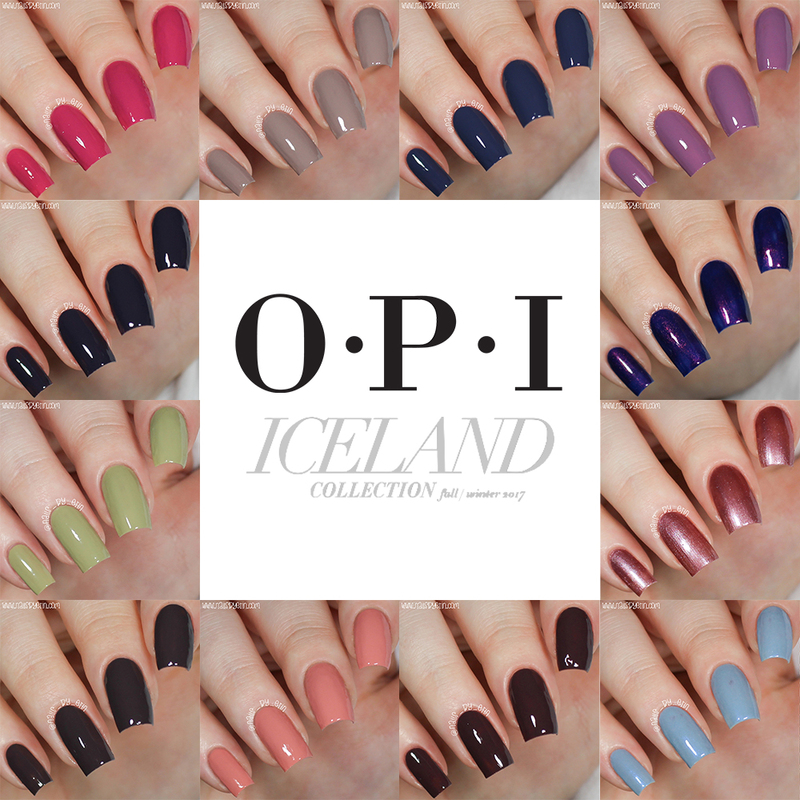 Today I have a huge swatch and review to share with you all, for the new OPI Iceland Collection! The ones I swatched for you are in their Infinite Shine formula, but you can also purchase them in their regular nail polish line, as well as their Gel nail color formula. All of these swatches are done with the Infinite Shine base coat and the Infinite Shine top coat. I received these polishes as a part of the Preen.Me VIP Program. Keep reading to hear what I think about these polishes!